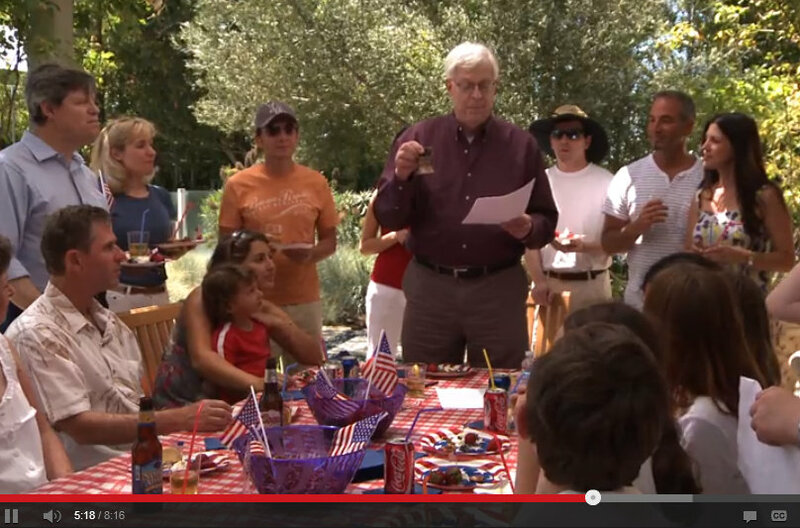 I love the idea of having an Independence Day Ceremony, like a Passover Seder, with your family and friends gathered around. The idea is to have special words and food that we repeat every year to help us remember the deep spiritual meaning of Independence Day. You can find the script here, thanks to Dennis Prager of Prager University. I will be going shopping on Saturday to get these special foods and I hope you will be too! Help your kids know that the day is more about hot dogs and firecrackers.